How to buy a used car in Auckland without getting screwed? Buying a used car is easy but you have to make sure that you don’t get screwed. Usually, you can buy the used car from dealers, online, from the classifieds or from the used car buyers nearby. Have you ever read the tips for buying second hand car? Just because of massive competition in the automotive industry, there are some lows and highs involved into the buying and the selling process. Just make sure that you buy the car without putting yourself into the serious trouble. What to look for in a used car? On the other hand, if you are planning to sell your used car, then you can check: Where can I sell my car fast in Auckland, NZ? I can understand that it is really hard to go through hundreds of choices and make the right conclusion so make sure that you don’t get fascinated to the vehicle which is out of your necessities and budget. Better to walk away and browse the vehicle of your own need. 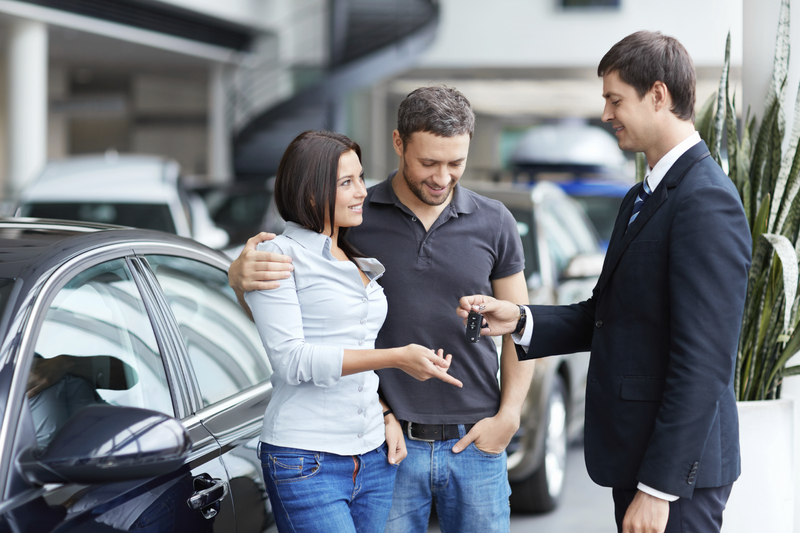 If you are planning to buy the vehicle from the dealer, then you could have been offered different financial plans for sure. Don’t get agree on it. Better to go with your own bank schemes, that method would be much better when it comes to the final price of the vehicle. However, all the used car buyers can give you the better options. If you are buying the car privately in Auckland then make sure that you check the owner’s identity with the reason of selling the vehicle. If the seller is trying to neglect the maintenance and eager to sell the vehicle without thinking about the price, then think twice before you making the deal. Once you liked the vehicle – do not buy on impulse. Get it examined by your regular mechanic. Make sure that you note down all the highs and lows of the vehicle. That will help you to bargain the final price of the vehicle. If you can put some of your personal time after work to visit the Auctions then you might get the better deals. Sometimes auction prices are better than private sales. Buying a car online is risky, however, it could work for you if you can visit the vehicle at the owner’s location. Must go for the test drive before thinking about buying it. Most of online buyers can ask you cash for cars in advanced, do not even get agree on that. Mechanical check is important – however, make sure that you choose the right make and model of the vehicle. Popular models can be resell easily. Also, make sure that the condition should not be worse, sometimes, it would be hard to sell the bad condition of cars in future. Before getting started with the buying process, please make sure that you should have some price figures in the mind. There should be a minimum and maximum budget ranges and the final price should vary between that figure. Still wondering, how to sell my car safely? Simply give us a call at 0800 555 205 or fill up one of quotation form on our website and one of the crew members will be able to help you straight away – no obligation charges involved. Check out our Cash for Cars Auckland page for more information.